Rojo and his pals have a problem: The forest where they live is about to be torn down and replaced with a Plas-Tic Trees factory. 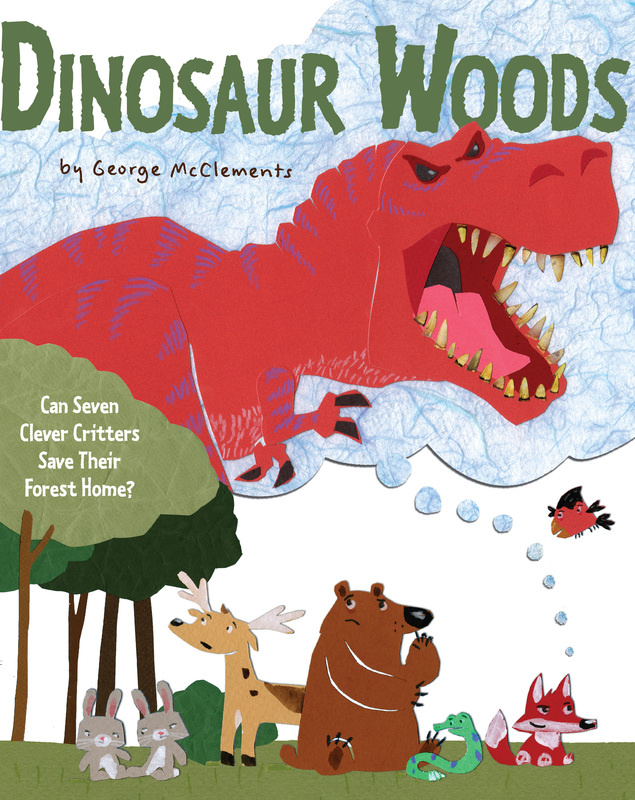 The animals are at a loss, until they come up with a plan to scare away the builders using sticks, burlap, power tools—and a gigantic dinosaur. Have these seven endangered friends got what it takes to save their home? Turns out they do . . . in ways they never expected.